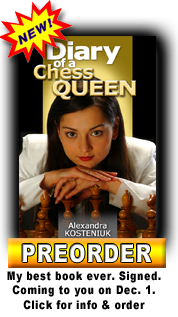 The ACP Golden Classic, that was won by Vassily Ivanchuk, had several other chess events for chess fans as well. 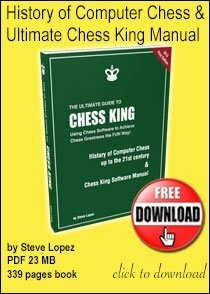 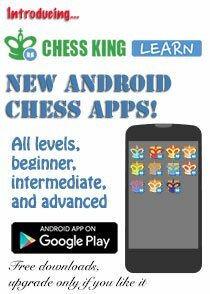 These includes chess lectures by Grandmasters Vassily Ivanchuk, Gata Kamsky, and Le Quang Liem. 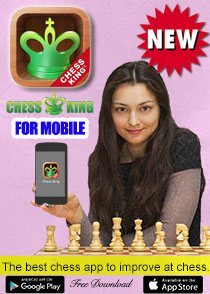 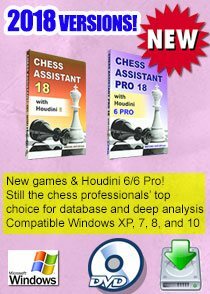 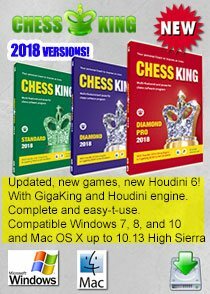 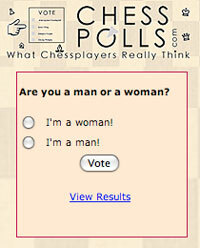 Here are the videos that the organisers recorded and put up for chess lovers.